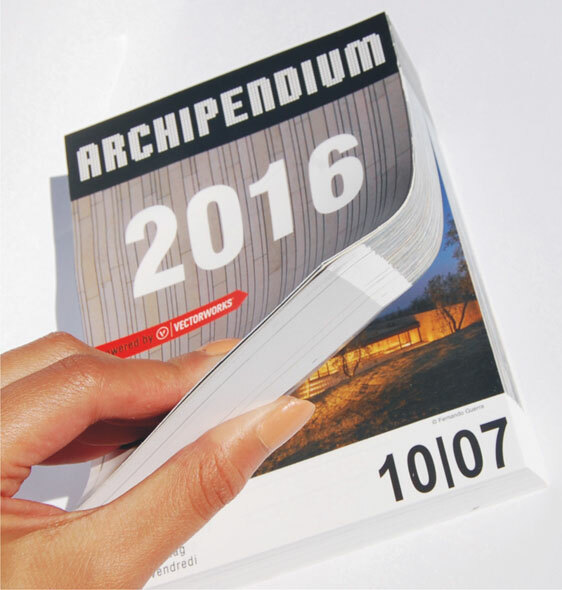 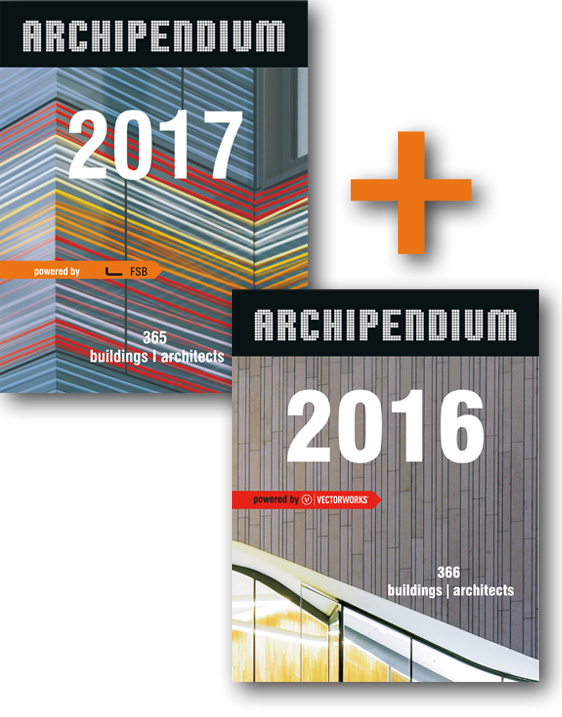 ARCHIPENDIUM is a unique compilation of contemporary architectural culture in a compact format. 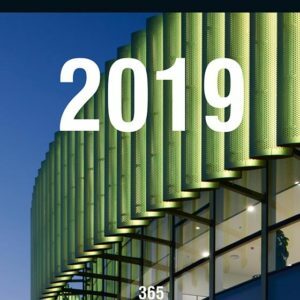 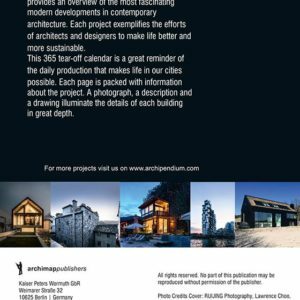 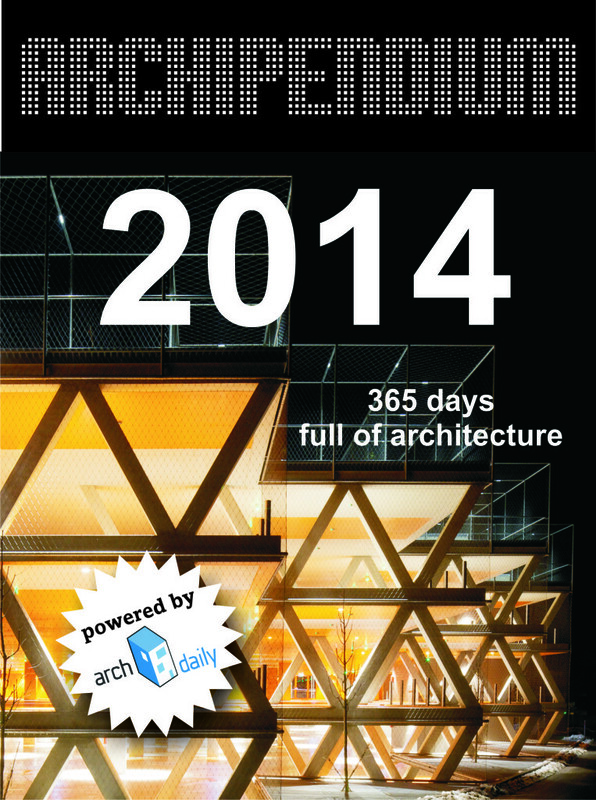 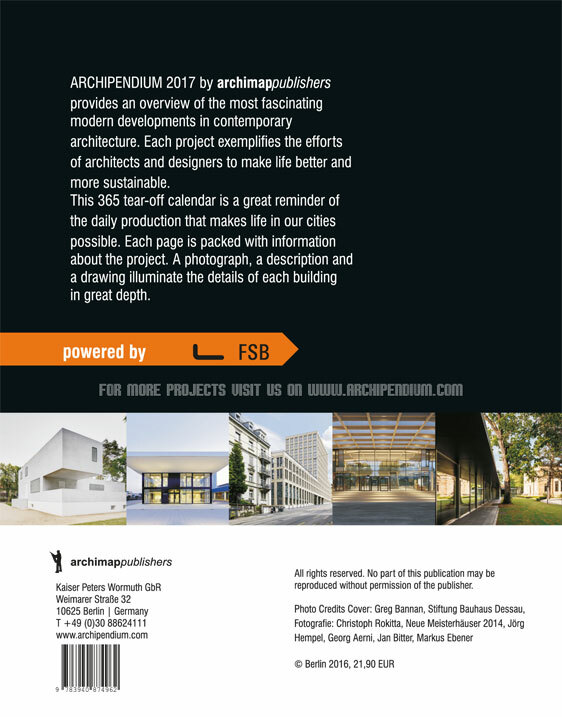 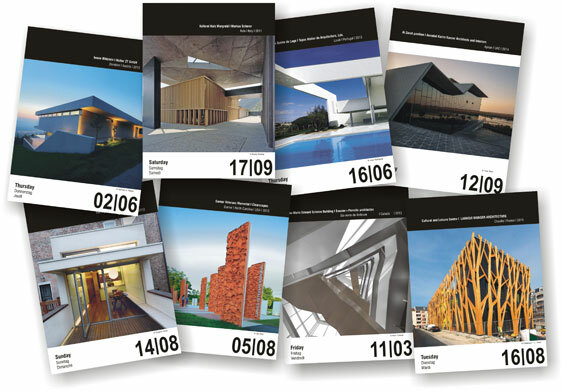 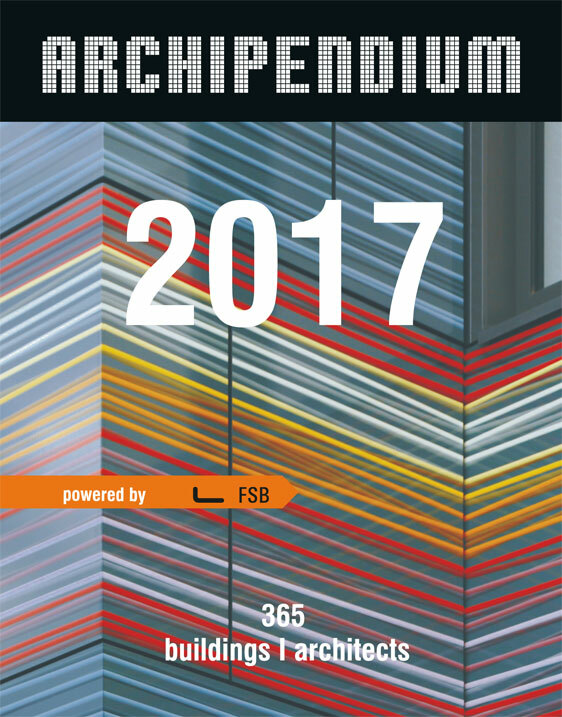 The new architecture calendar shows 366 days of new trends in architecture. 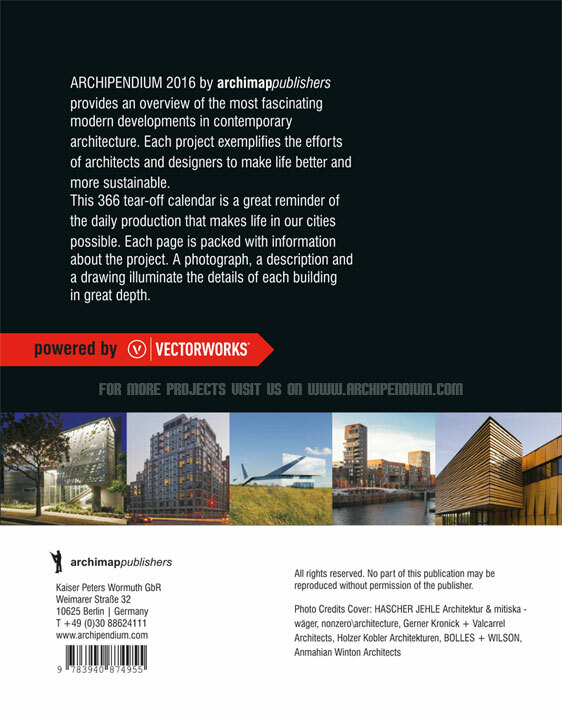 This 366 tear-off calendar is a great reminder of the daily production that makes life in our cities possible. 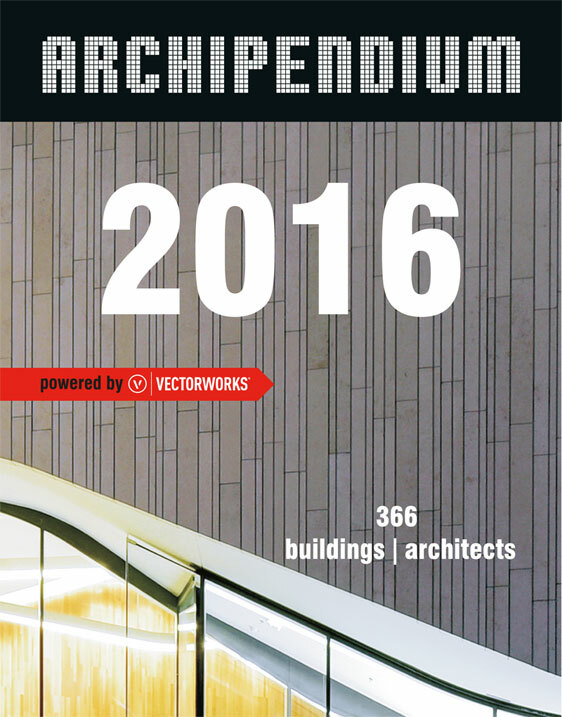 366 pages with color illustrations throughout, texts and drawings.